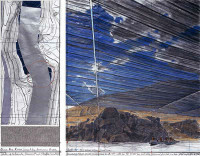 Christo and Jeanne-Claude The artist couple Christo and Jeanne-Claude were born on the same day, June 13, 1935; Christo was born in Bulgaria and Jeanne-Claude in Morocco. 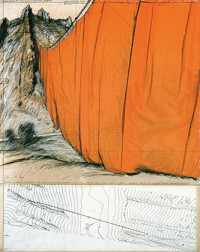 The pair first met in Paris in 1958, and they had a son Cyril on May 11, 1960. 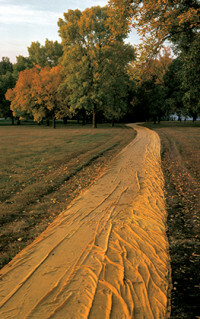 They are known for their large-scale land artworks of wrapped monuments and outdoor sculptural installations. 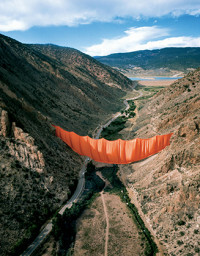 Until 1994, the works were only attributed to Christo; however, they have since been retroactively attributed to Christo and Jeanne-Claude. 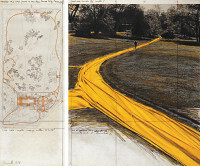 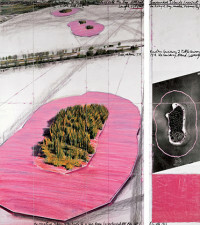 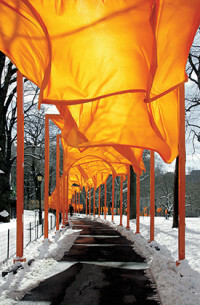 In November 2009, Jeanne-Claude passed away, and Christo continues to work.